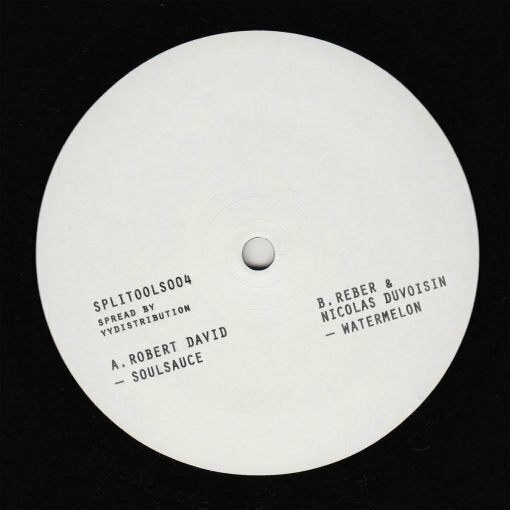 Splitools returns for the 4th edition, welcoming Robert David for the A side, whilst Reber & Nicolas Duvoisin team up for the B side. 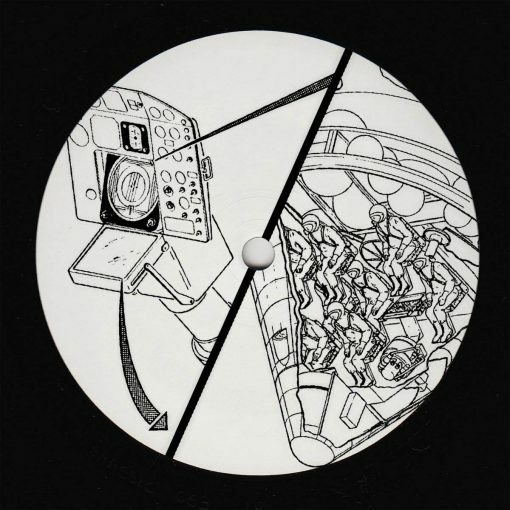 Groovy, deep minimal tracks on each side. Vinyl Only. More items from " Splitools "
More items from " Reber & Nicolas Duvoisin | Robert David "